The first bilateral air exercise SHINYUU Maitri-18 between Japanese Air Self Defence Force (JASDF) and Indian Air Force (IAF) began at the Air Force Station in Agra. The focus of the exercise is set for IAF and JASDF crews- to undertake Joint Mobility/ HADR operations. In this exercise, JASDF will be participating with C2 aircraft along with aircrew and observers. IAF is participating with C-17 and An-32 aircraft with aircrew and observers. Q. 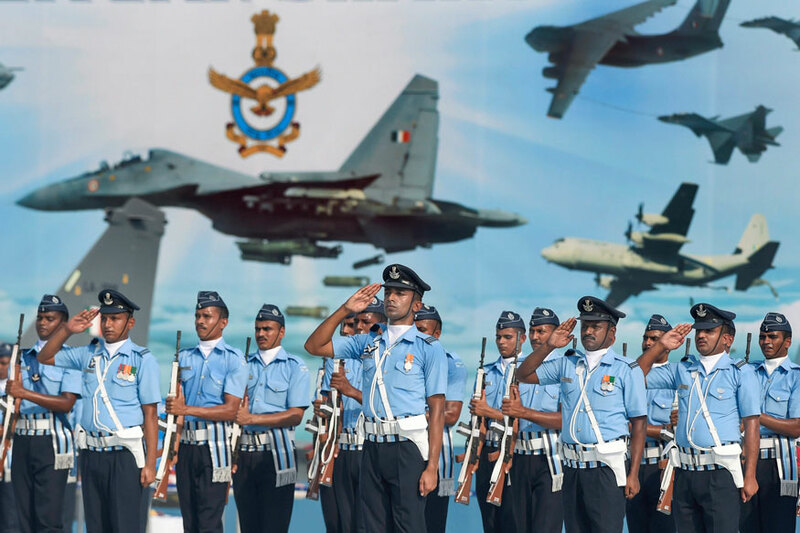 Which first bilateral air exercise between Japanese Air Self Defence Force (JASDF) and Indian Air Force (IAF) began at the Air Force Station in Agra?